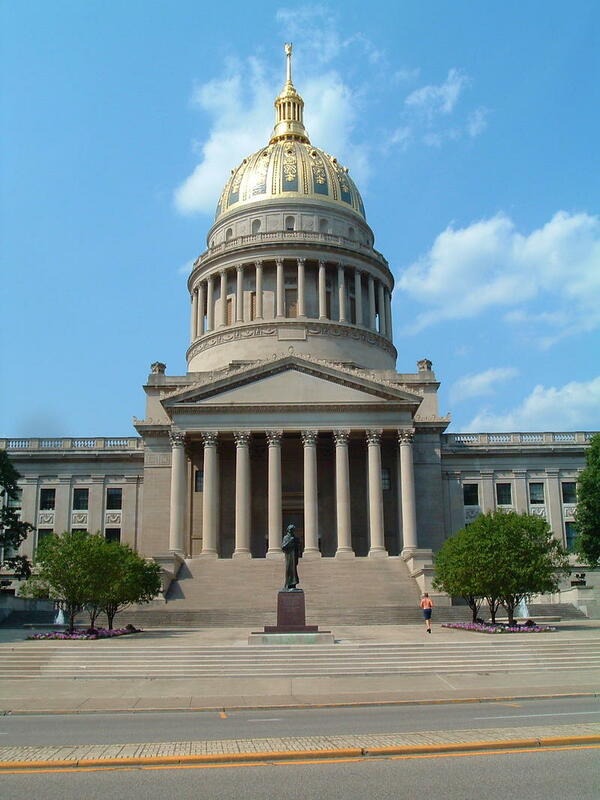 On West Virginia Morning, Ashton Marra reports from legislative interim meetings at the State Capital where debate over the state’s prevailing wage continues. 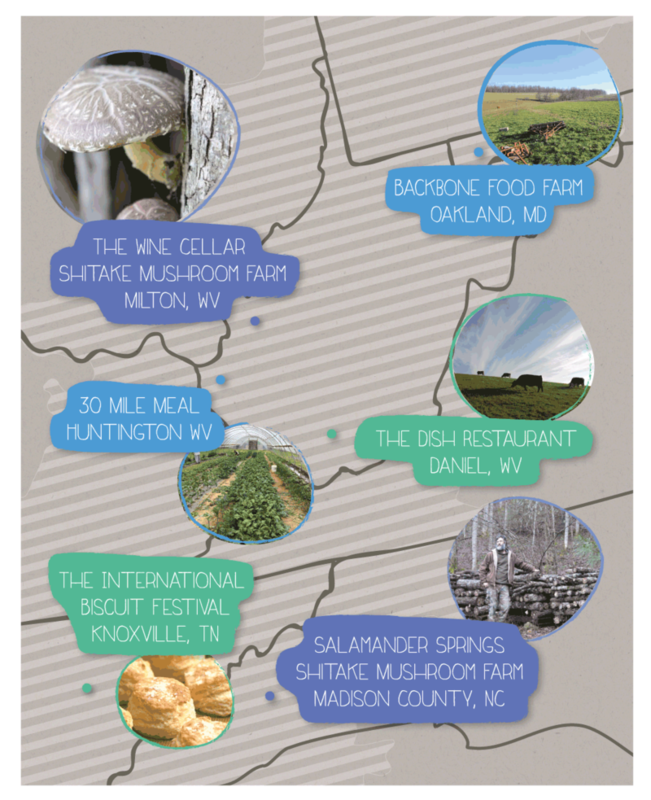 And we’ll visit the Dish Café in Raleigh County – a restaurant serving food from farm to table. 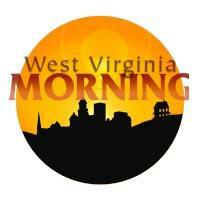 Click here to listen to West Virginia Morning Tuesday, June 9, 2015. It was one of the most contentious issues presented during the 2015 Legislative session- a proposed repeal of West Virginia’s prevailing wage. 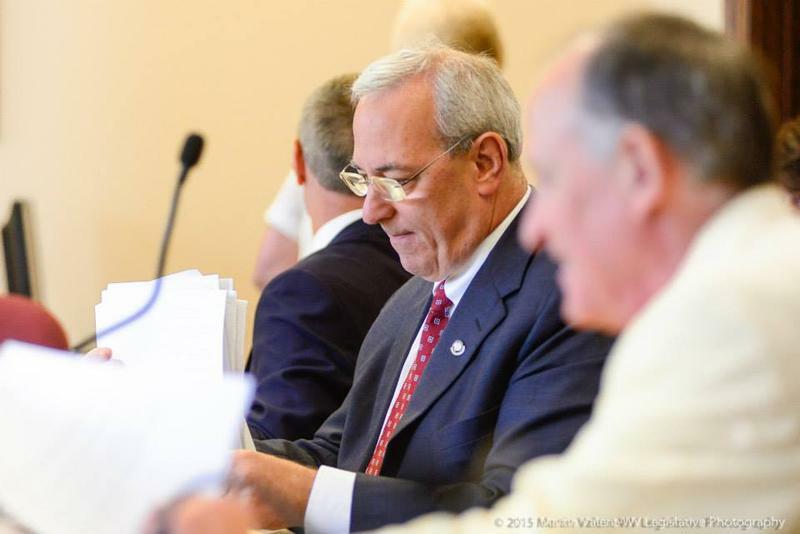 After pressure from labor, industry and the opposite side of the aisle, the new Republican majority backed off the issue, instead approving a recalculation of the rate, but that doesn’t mean the tension has subsided. A law changing West Virginia's prevailing wage for construction projects is taking effect. The law that rolls back parts of the state prevailing wage became effective Monday. With the changes, the prevailing wage no longer applies to projects using $500,000 or less in public money. Other requirements in the law aren't as immediate.